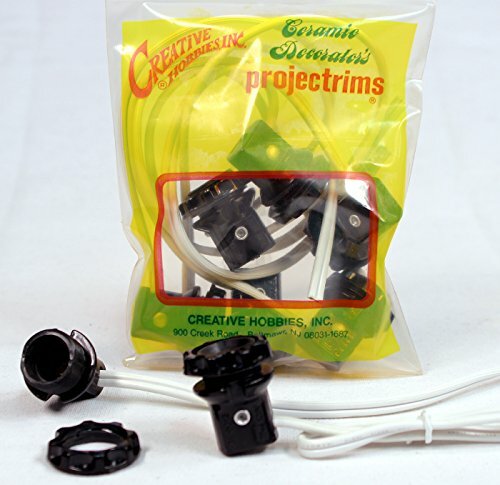 Creative Hobbies® pack of 6 Candelabra Base sockets with flat mounting brackets. Sockets nclude a 1.25 inch shoulder and ring to simplify mounting for commercial or residential installation. Makes a great replacement for any candelabra socket.